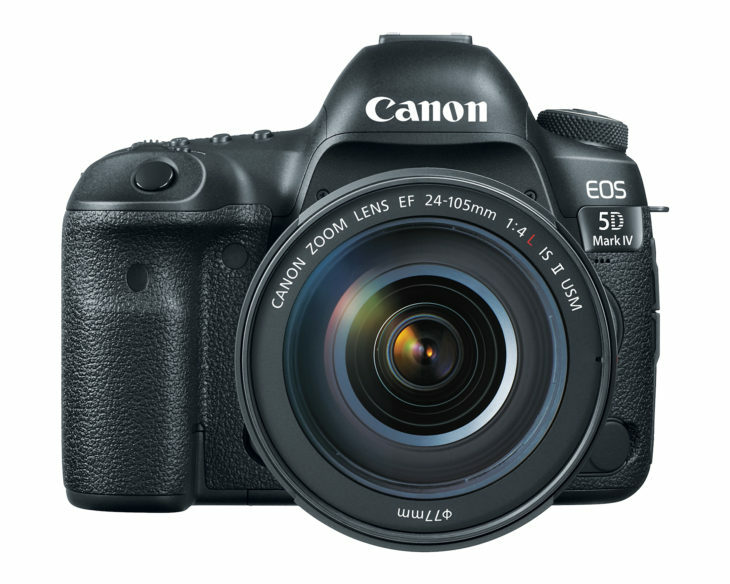 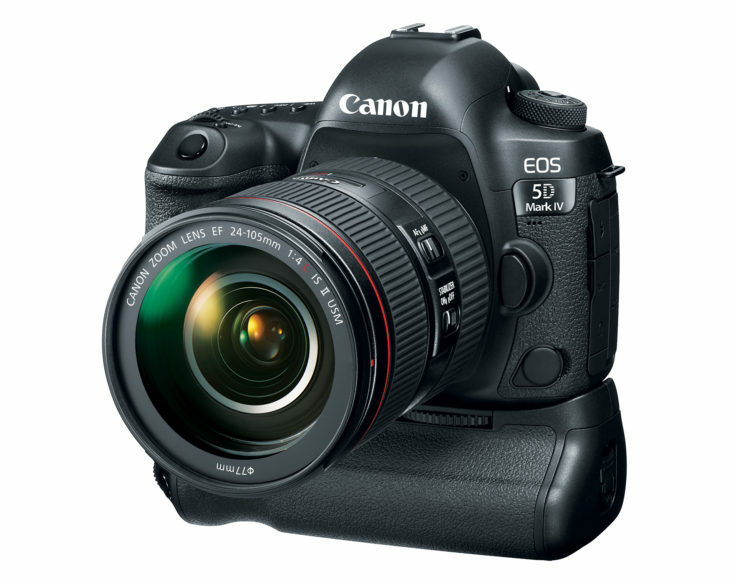 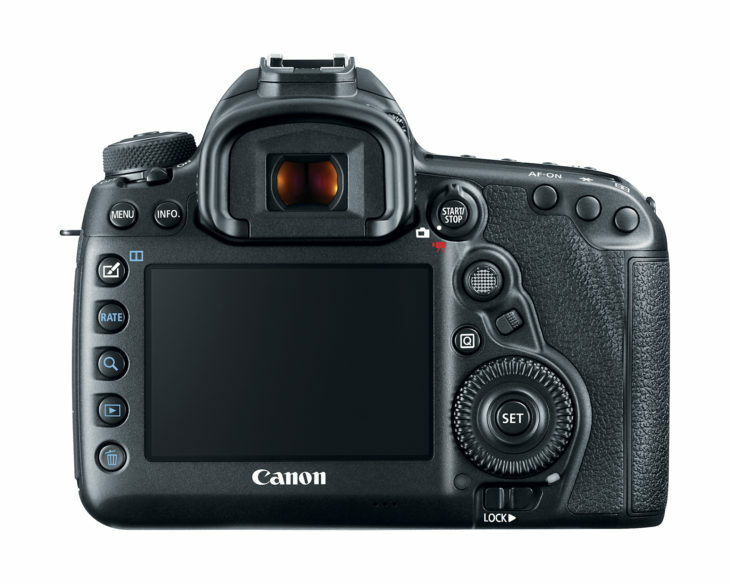 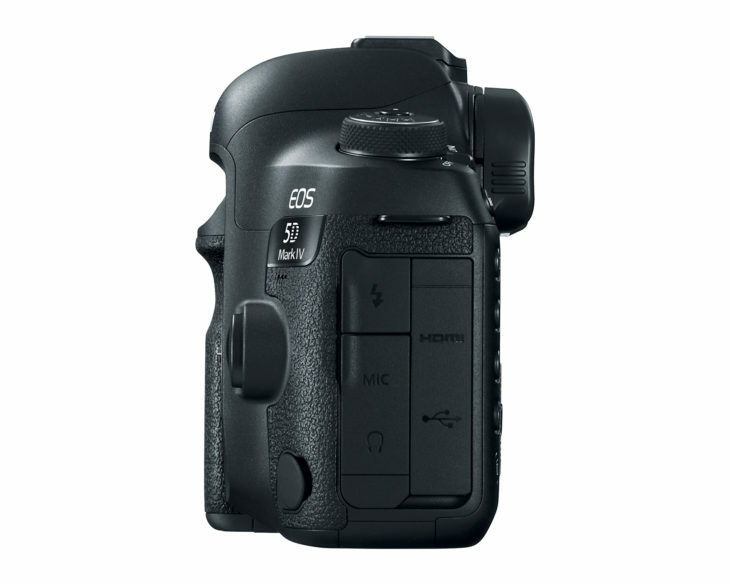 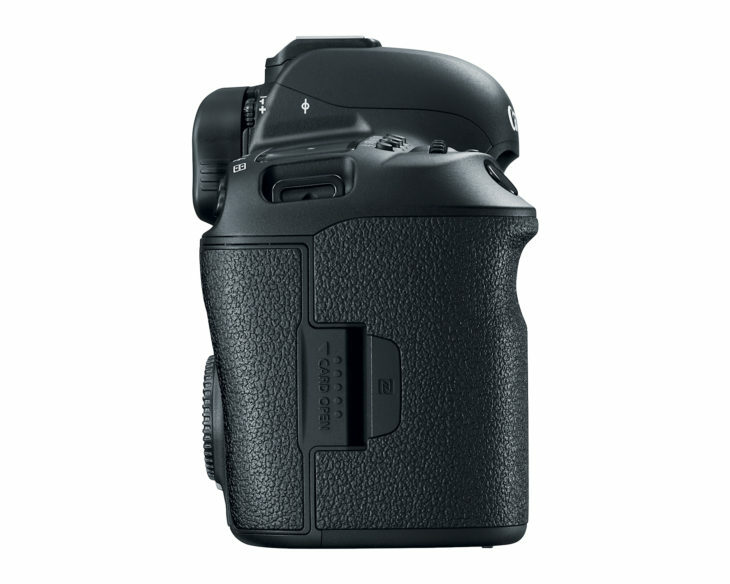 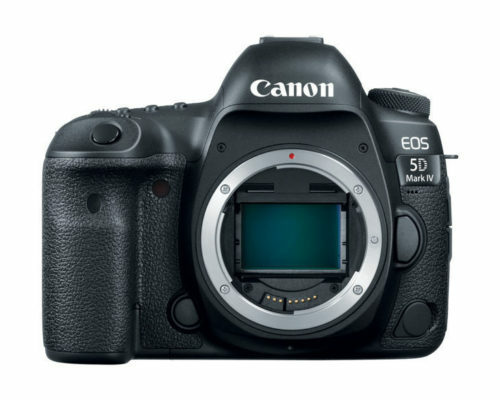 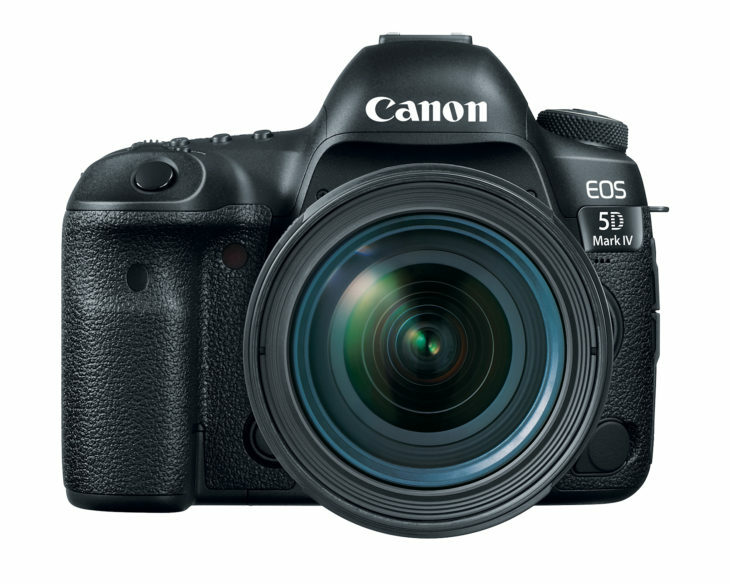 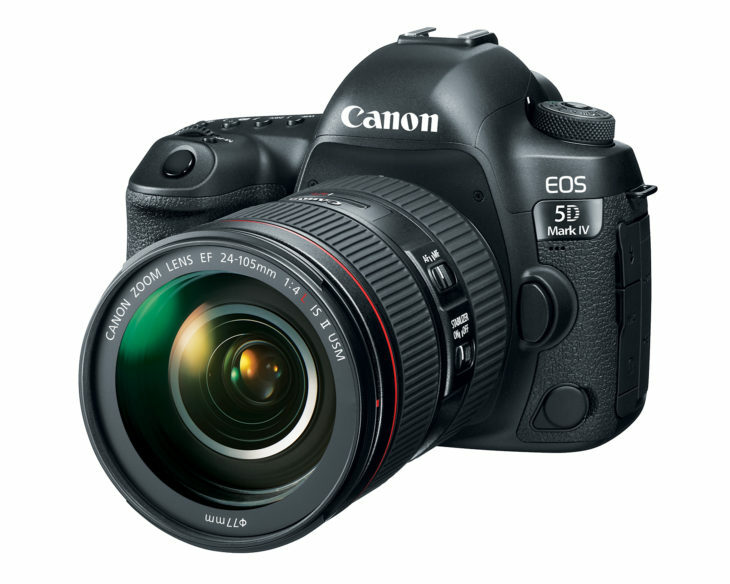 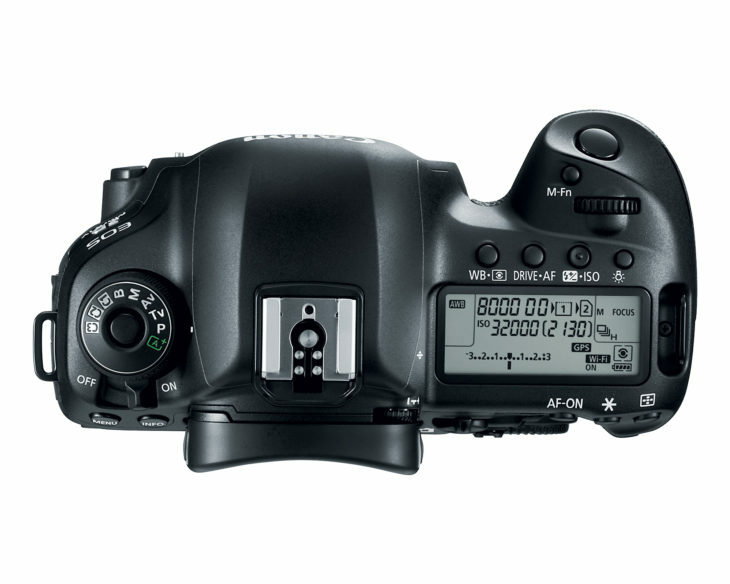 The Canon EOS 5D Mark IV DSLR is scheduled to be available in early September 2016 at $3,499 for the body only. 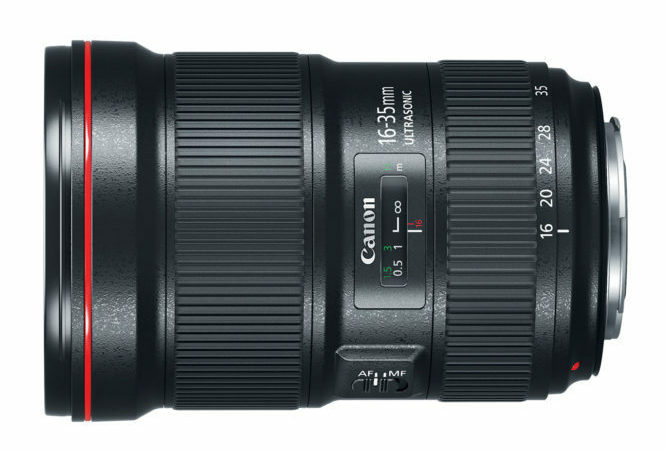 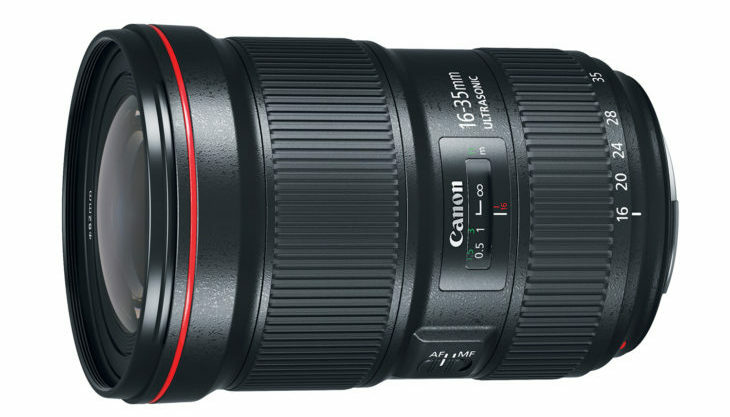 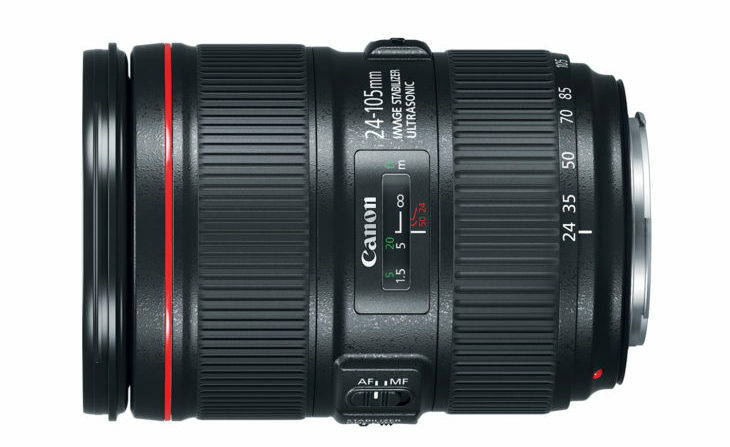 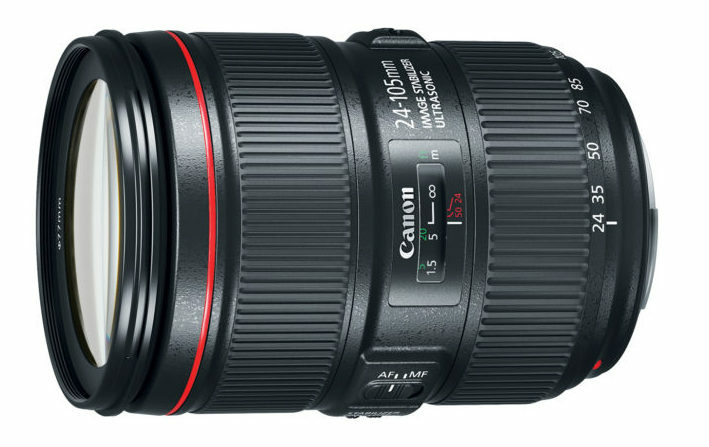 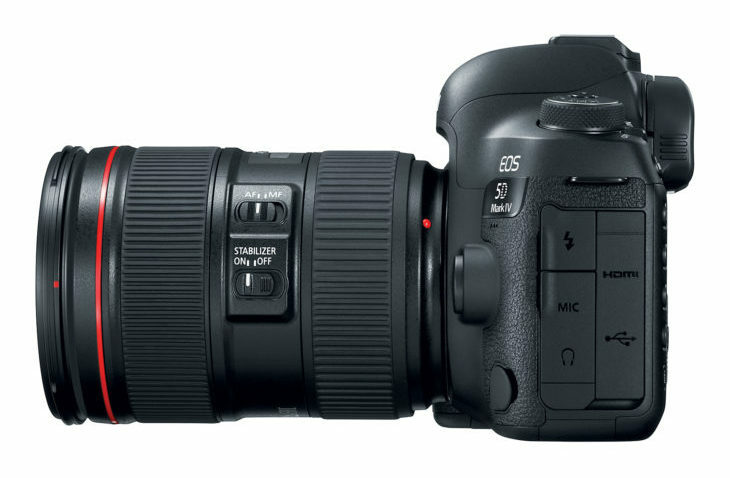 It will also be sold as part of body-and-lens kits with the EF 24-70mm f/4L lens ($4,399, scheduled early September) and the EF 24-105mm f/4L IS II USM lens ($4599, scheduled late October). 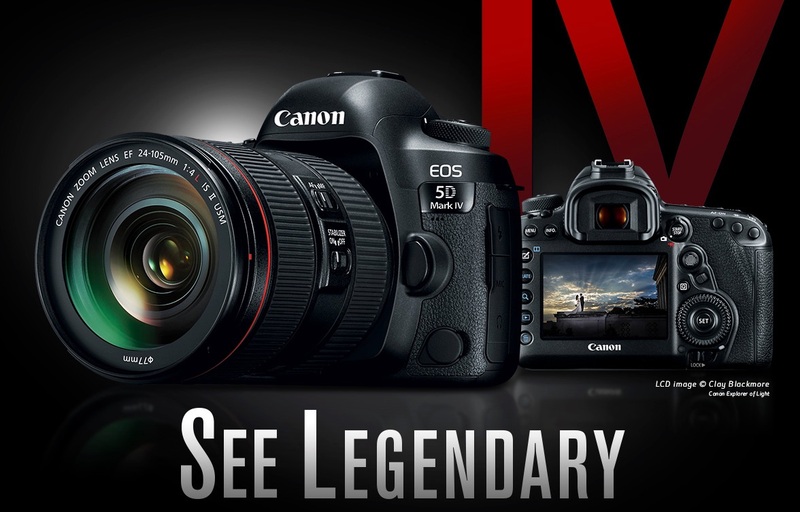 I’ll keep this post updated with new links and information. 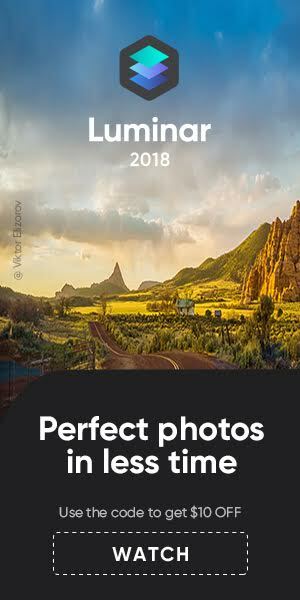 Scroll down for the press release. 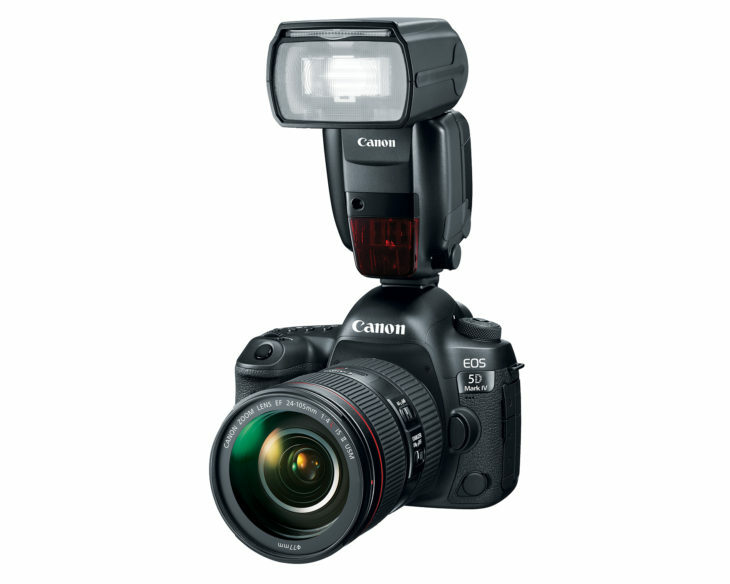 Built-in Wi-Fi® and NFC connectivity provide easy sharing to compatible smart devices, select social media sites and the Canon Connect Station CS100 device. 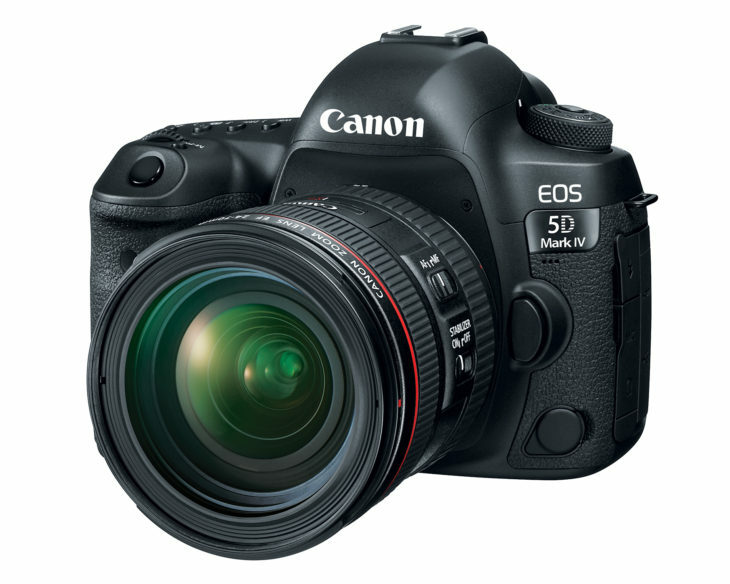 Canon EOS 5D Mark IV introduction, preview and hands-on videos. 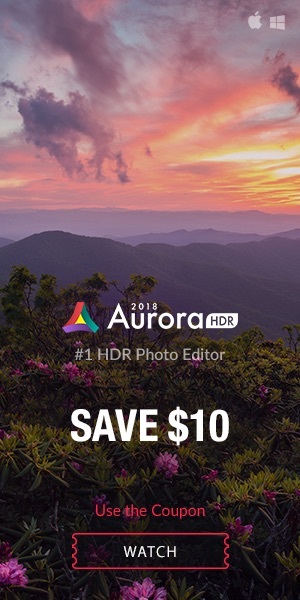 Scroll down for the press release.